In June of 2012, Patrick Cantlay announced his decision to turn professional, ending one of the most decorated amateur careeers in golf history. As a freshman at UCLA in 2011, he won four tournaments, earning him the Haskins Award as the nation's top college golfer. In March of 2011, he became the top ranked amateur in the world, a spot he would hold for a record 54 consecutive weeks. Cantlay wasn't just beating college competition, either. He qualified for the 2011 U.S. Open, firing 70-72 on the weekend to finish as the low amateur (t-21st). Cantlay cemented himself as golf's next big thing at the Traveler's Championship by shooting a second round 60, the lowest score ever recorded by an amateur on the PGA TOUR. Cantlay's amateur career never matched the "Hello, World" hype that Tiger Woods (deservedly) had, but his resume was equally impressive. After winning in just his second start on the Web.com Tour in 2013, Cantlay's career was derailed. While warming up on the range at the Colonial, Cantlay felt a sharp pain in his lower back. The pain was later diagnosed as a stress fracture in his L5 vertebrae, an injury that would ultimately keep him off the golf course for the better part of four years. 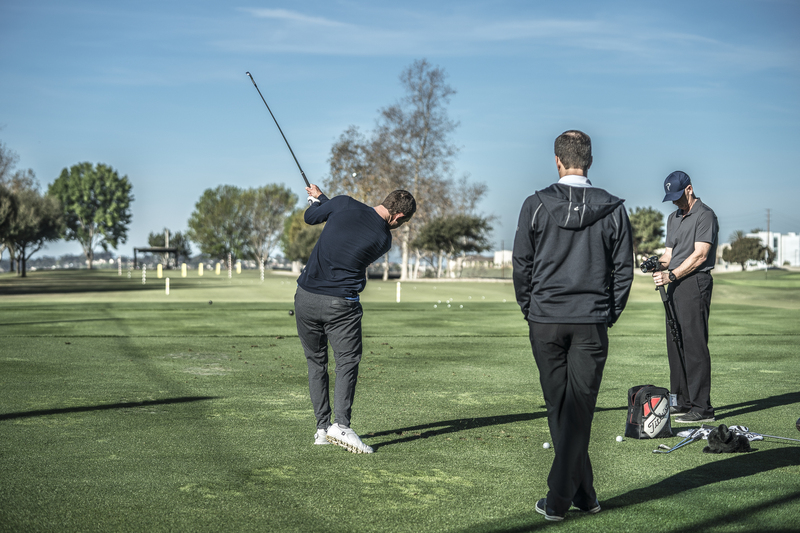 In 2015, Cantlay and his coach, Jamie Mulligan, visited TPI to investigate whether or not his swing was putting him at risk of further injury. In turns out, it was. In the video below, Dr. Rose shares how a combination of physical screening and 3D analysis revealed what in his swing was responsible for causing the injury. This is an example of some of the content we teach in our advanced Golf and Medical tracks. Cantlay is one of the most talented golfers of his generation, but he's also one of the hardest workers. Adjusting a pattern - especially after years of success - isn't something many athletes can do as well as he was able to. The mental toughness required to come back from an injury isn't something to be overlooked either. If you've had pain in a movement pattern, sometimes the fear of it returning can be crippling. 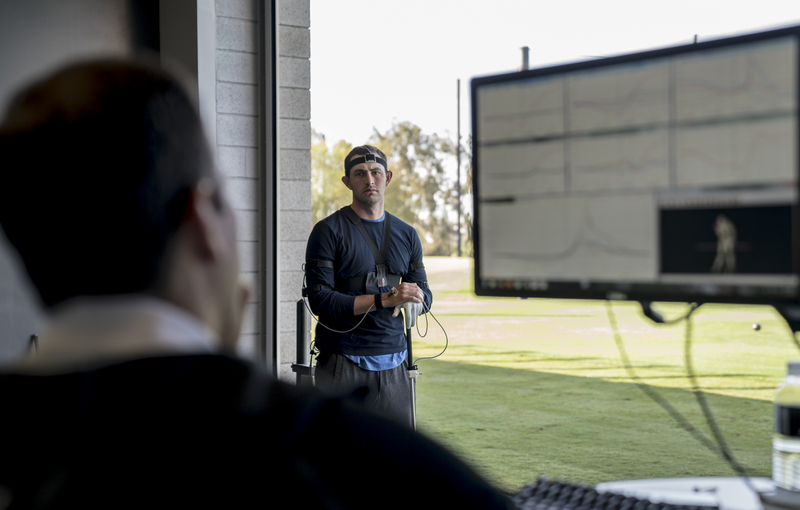 Dr. Rose thinks Cantlay is one of the mentally strongest athletes that he's ever worked with. We'll detail some of what Cantlay did through therapy and training to improve his durability in a later post, but wanted to share some of the behind the scenes data associated with his swing change. At the end of the day, it always comes back to the Body-Swing Connection. Thanks for sharing Greg - that was fine detail. This will help me in (my own practice learning mode) and my TPI fitness training modes discussions to guide clients to their pro specialist. Remarkable insight and valuable information. Thank you! Greg, thanks for sharing. As a chiropractor myself and TPI specialist, this information share is so incredibly valuable! You and others at TPI are the best. You all at TPI present such great information so beautifully. Thank you for what you do!! Great explanation Greg, thank you!